For those who enjoy vineyards, rodeos, and country living as part of an otherwise urban Bay Area lifestyle, Livermore, California stays true to its agricultural and cowboy roots. Grapes abound, as well as old Victorians next to new executive homes. At the eastern end of the Tri-Valley, located in the shadow of the windmills of the Altamont Pass, live the 82,000+ residents of this thriving city. Well-known scientific leaders, Sandia and Lawrence Livermore National Laboratories, are two of the big employers here. Do you need mold removal? 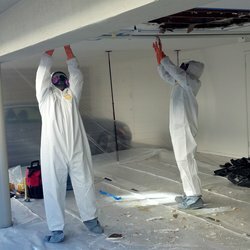 Each mold removal service we provide vary and requires a complete estimate for the scope of work. Contact us today to receive your estimate. Del Valle Lake is a popular recreational area for kayaking, hiking, fishing, and picnicking. Livermore has a beautiful renovated downtown area that is perfect for dining and walking on a warm summer night. Fairly hot summers and a rich Mediterranean climate influence the weather of this community. An ideal, warm climate does have the downside of being subject to indoor environmental issues, specifically mold growth. With indoor mold growth, professional mold removal services become a topic of conversation among those in the community. Knowing a professional service you can trust is vital. 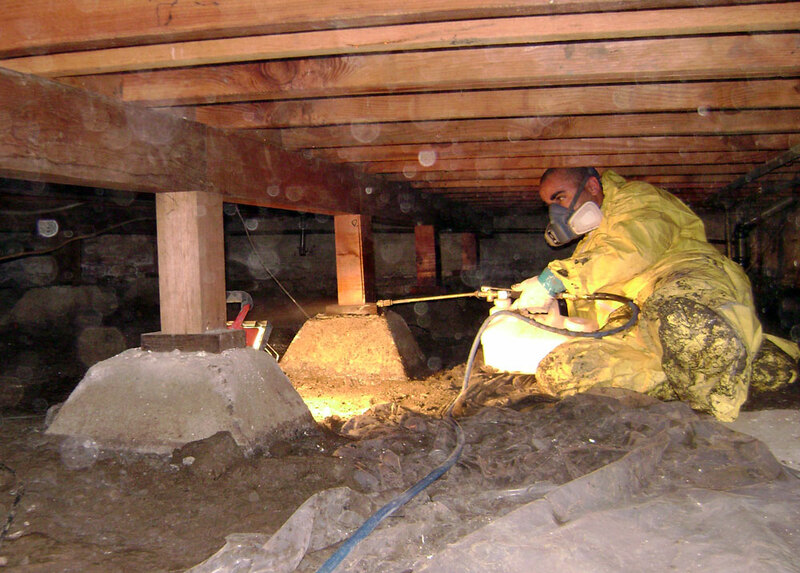 Indoor-Restore Environmental Services provides long-standing mold removal and remediation to those living in Livermore and its surrounding communities. To give an idea of our comprehensive mold removal services, all of our mold removal is backed by a 10 year warranty and clearance testing, including a Certificate of Clearance at the end of the project. Call now to learn more about our mold removal services! Mold-infested areas are partitioned off, meaning there is no possibility of cross-contamination. HEPA-quality filters are used to create a vacuum so that no airborne mold spores escape the quarantined area. Mold removal takes place and infected materials are removed from the premises. Materials that remain are treated to a biocide and an anti-fungal encapsulate to completely kill any hidden mold and prevent future mold growth in the area. Complete decontamination is ensured with HEPA-vacuuming and neutralizing of any mold/mildew smells. Our 5-step mold removal and remediation process exceeds all the national and local standards for thorough mold treatment. Since mold issues can be difficult to treat and solve from a long-term perspective, being methodical in the process is extremely important. Our detail-oriented protocol offers all the necessary steps to prevent future mold problems. We want you to feel completely confident that our mold removal work has been done completely with all professional protocols for safety, testing, and detoxifying followed. Indoor-Restore is a full-service operation which takes you from the initial investigation and inspection of mold damage through the entire process of mold removal, clearance, and clean up. It is a specialized process and should be done by a professional technician, wearing appropriate gear and using the necessary tools to get the job done safely. Working with mold is a well-documented risk that should only be done by a professional company experienced and nationally certified in mold removal, as we are. We have worked with a number of businesses, schools, and residences in the area.